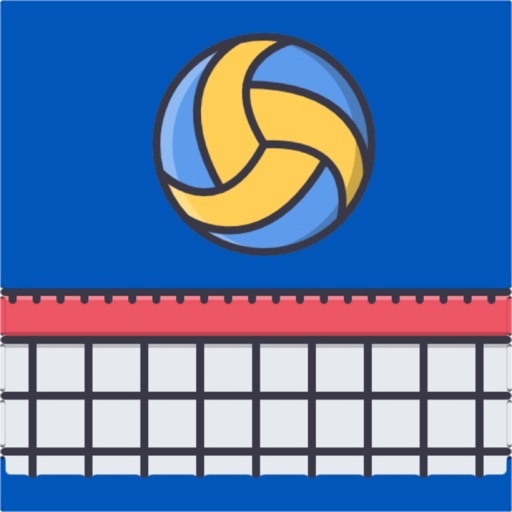 VBall ScoreMaster allows you to keep the score yourself so you know when a scoring mistake was made. You have the only correct score. What happens when that single person loses track of the score? What if they're distracted and forget a point or two? Now everyone has the wrong score and nobody knows the real score! 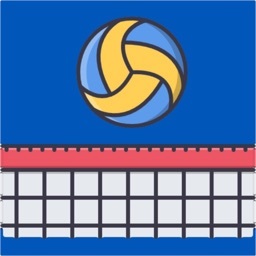 Volleyball is a fast-paced sport and you need to be able to keep score with the minimum of distractions. 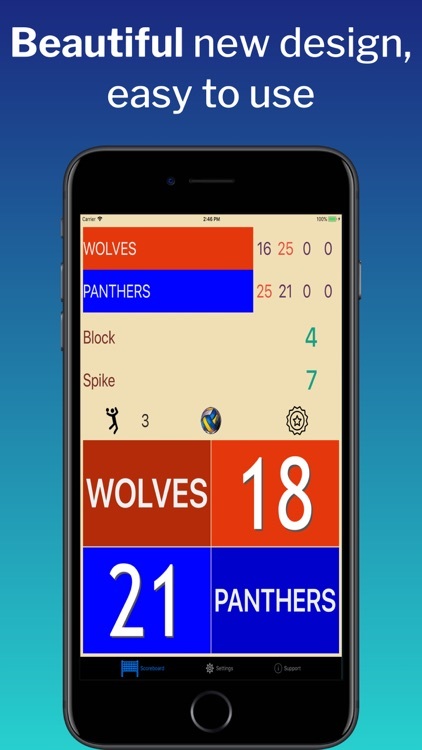 You want an app that lets you keep track of the score, send notifications to someone about what's happening in the game, and do so with a clean, modern look. - Support for 3D TOUCH! 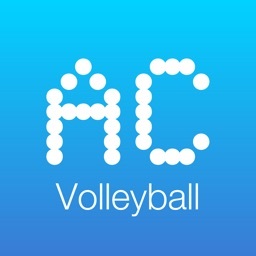 - MODERN interface and flat colors that takes advantage of new iOS features. - LARGE, easy to read numbers. 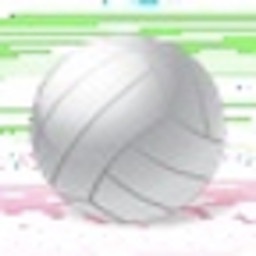 - COLORFUL background score colors that you can choose. 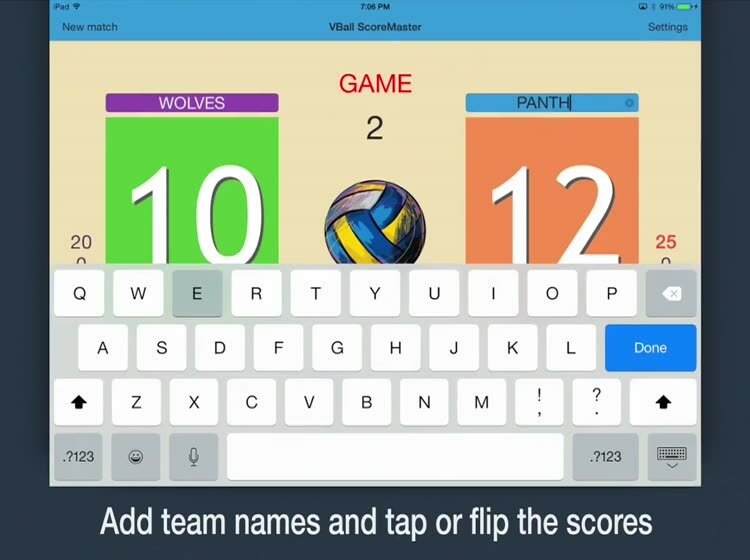 Make each score match the team's school or uniform colors. - FLIP numbers up and down like pages in a book. 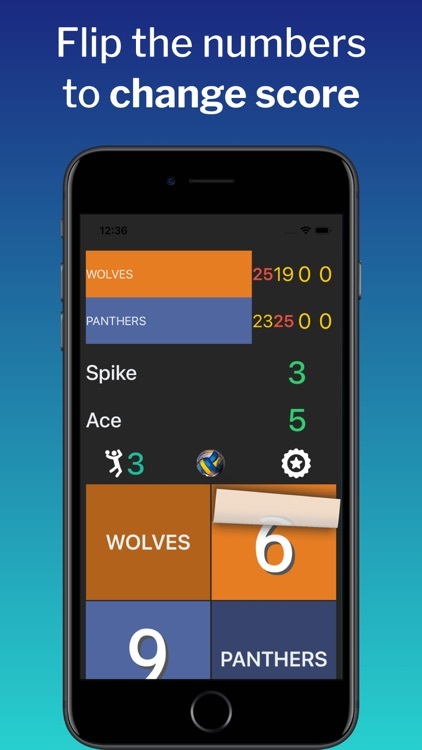 - SWAP score sides when the teams change side. 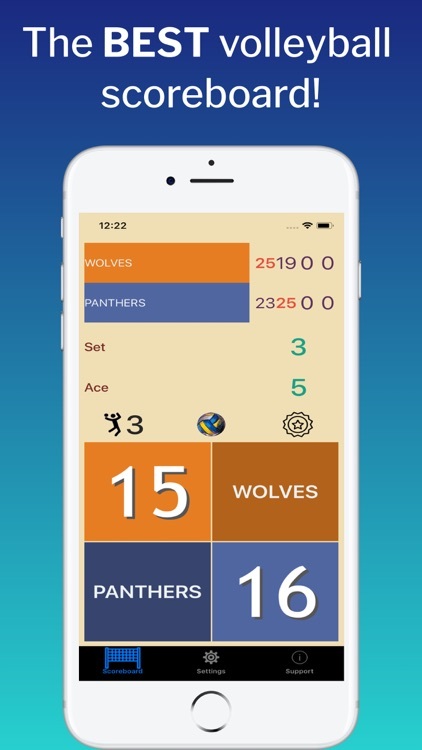 It's easy, just flick the score with your finger and the score boxes will fly across the screen! 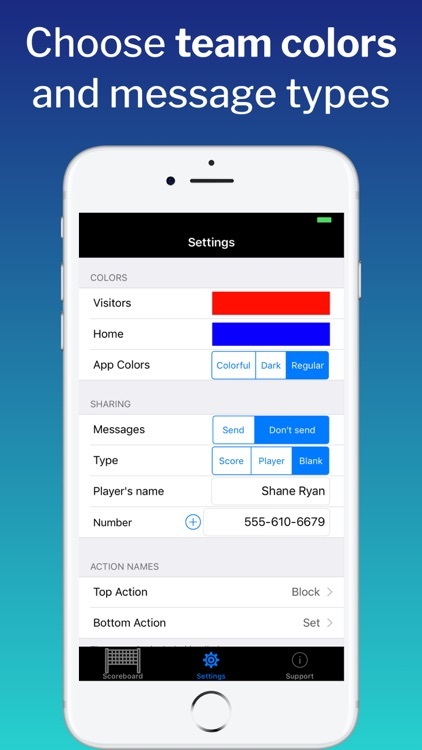 - TRACK actions for your player; you pick the actions and they're included in the text message! - CREATE your own actions to track; customize it to fit your needs. 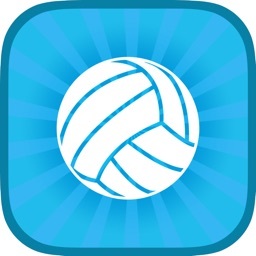 - NOTIFY anyone you'd like with a text message whenever a tracked action happens or at anytime you tap the VBall. 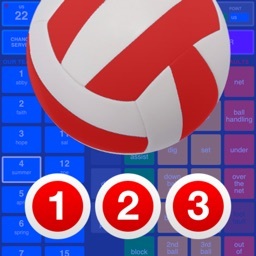 You tell VBall ScoreMaster what the player's name is and what number to text. It will format a text message that you can send. No more missing the action while you try to write out a text message! 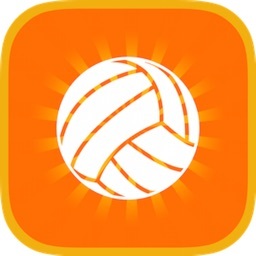 - Post to your Twitter and Facebook account with an in-app purchase. Let family and friends know how the game is going.